Shams Charania breaks NBA trades on the shuttle between his college’s campuses. He tweets signings in class. Not-always-understanding professors watch as he steps out to take the occasional phone call from an important source. Charania, a senior at Loyola University Chicago who turned 22 in April, is one of the most prolific NBA news breakers today. If there were such a thing as a prep-to-pro journalism prospect, Charania would be it. With news-breaking spearheaded by Wojnarowski and his new understudy, The Vertical has flexed in the first free agency since the site launched in January. They beat ESPN’s television coverage to every draft pick. They were first to the news of Dwyane Wade and Al Horford and, were it not for the nature of The Players’ Tribune, probably would’ve had Kevin Durant, too. I think a lot of reporters throw stuff against the wall based on third-degree information, whereas everything he was getting was directly from the source—the actual player, agent, or team. If you hadn’t seen Charania’s name before this summer, you almost certainly have by now. His follower count has jumped from about 33,000 to 73,000 since June 20 because Shams (rhymes with “Woj bombs”) has been all over some major deals. He broke Dwight Howard to the Hawks, DeMar DeRozan re-signing with the Raptors, Luol Deng to the Lakers and Jamal Crawford re-signing with the Clippers. ​Consider this free agency period his coming-out party. “Shams is a bit of a phenomenon,” says Jenkins, who broke LeBron James&apos; decision to return to Cleveland in 2014. But Charania has never worked or interned for a newspaper. He doesn’t have a fancy degree. He didn’t start with any industry connections. So how did this happen? Charania has quietly built a network of sources over four years of full-time reporting. Glued to his phone, he sends hundreds of texts and emails each day. Even when he’s not looking for news, he regularly checks in with his sources—players, agents, and team executives. He calls it a steady diet of dialogue and says scoops come organically. Agents and players have connected with his humble, trustworthy nature. 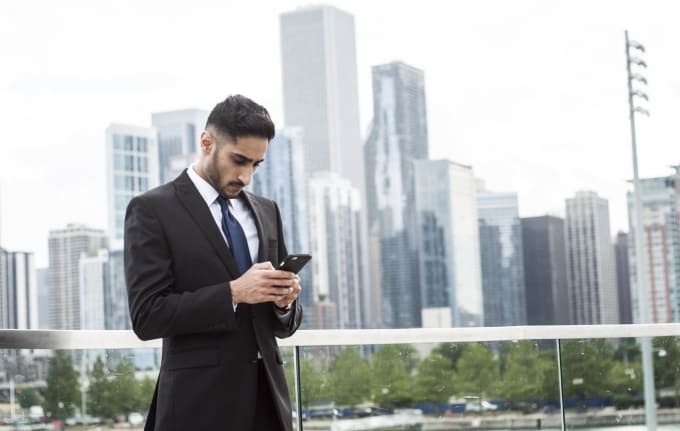 Though he won&apos;t reveal much about how he has built his rolodex, Charania says going to games and meeting people in person has been critical to making connections. He started small, breaking international, D-League, and 10-day contract news. One relationship led to another. His career started at 18. As a high school senior writing for his school paper, he reached out to ChicagoNOW, a subsidiary of the Chicago Tribune. They allowed him to write daily Chicago Bulls recaps. Using his clips from ChicagoNOW, Charania contacted RealGM, a basketball site he and his friends followed religiously. 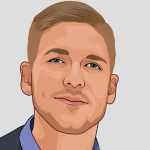 Chris Reina, RealGM’s executive editor, allowed him to write wire news and analysis. Impressed by Charania’s work ethic and professionalism, Reina offered him a full-time, salaried reporting job less than a year later. He will be the news breaker in the NBA—whether it’s tomorrow or next year or five years from now. He’s going to be that. An apparent stroke of misfortune with RealGM jump-started Charania’s career. The Bulls gave him a credential, but revoked it when they discovered he was 19. The team had a policy against giving press passes to college students. Charania found another solution: he started driving 90 minutes each way to cover the Milwaukee Bucks, a smaller-market team with less media demand. He’d hang around after press scrums and try to grab a player for a one-on-one conversation. It was also in Milwaukee that Charania met some of his journalism idols. He introduced himself to Wojnarowski and Jenkins, among others. Wojnarowski, who recalls introducing himself to Bob Ryan as a recent college grad at the 1994 NBA Draft, took a liking to the driven 19-year-old. “You could tell right away he was very serious-minded about it and obviously far ahead of his years in how he was carrying himself and what he was investing into it,” says Wojnarowski. Charania’s big moment with RealGM came in 2014, when he broke the news of Luol Deng being traded from Chicago to Cleveland. Many veteran NBA reporters were hounding the story, but Charania got it first. It’s one thing to get it first, but Charania is batting nearly 1.000 at getting it right. He’s made the occasional minor error, sure—for example, reporting Tony Wroten and the Knicks were finalizing a three-year deal when Wroten ended up signing for two years—but his record of accuracy is impressive. People who know Shams will tell you his clarity of purpose, personable nature, and determination to outwork the competition have separated him from the rest. He sleeps next to his phone. Though he loves playing basketball (he got cut early in high school and runs the point in pickup), he’s hesitant to hop in a game now. It could mean missing the next big scoop. In the time it took for Charania and Reina to catch up over lunch in San Francisco last month, Charania broke two pieces of news: David West declining his player option and Ian Clark being listed inactive for Game 5 of the NBA Finals. Less is demanded of him during the school year. Though he stays on full-time salary, Wojnarowski says the job is secondary to schoolwork. Charania is majoring in communications with a concentration in journalism. Still, it’s hard to keep him from working. Big-time story break by the best young reporter in business, @ShamsCharania. This kid is still in school. He&apos;s a Parker-Wiggins combo. Like young basketball players pattern their game after the greats, so do up-and-coming reporters. Kobe wanted Jordan’s turnaround J; Steph wanted Iverson’s handle. Charania watches his idols and tries to mimic them. “An artist takes everything from different artists and makes their own painting, so that’s what I’ve always tried to do,” he says. He wants to grow in areas other than breaking news. 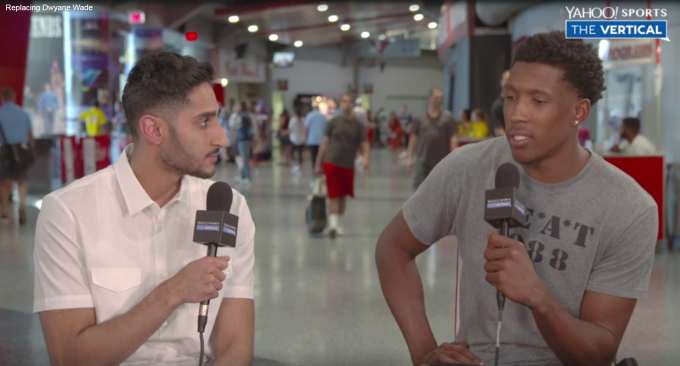 Charania appeared on The Vertical’s NBA Draft and free agency shows, and he has written many features—his RealGM pieces on James Johnson and the Derrick Rose/Jimmy Butler dynamic are among his best—but his next goals are to become more proficient at broadcasting and long-form writing. Charania frequently mentions how “honored” and “grateful” he is to work with The Vertical staff. “I love our team,” he says. He doesn’t like drawing attention to himself. He wonders why anyone would want to write about him. 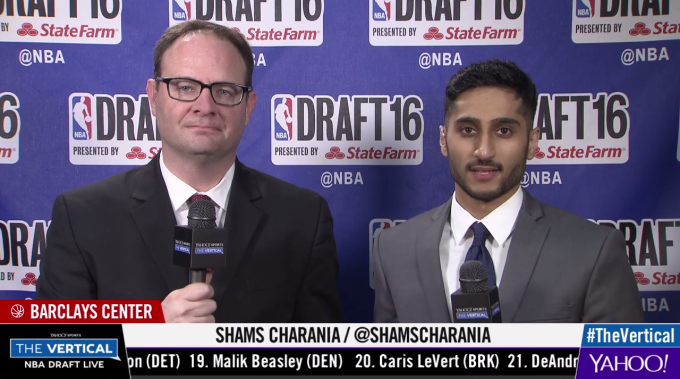 If he continues improving, whatever outlet is the pinnacle of NBA journalism in 10 years—and Wojnarowski is on a long-standing mission to make sure it’s Yahoo!—Charania will likely be at the center of it. As a journalist, mastering and balancing the human element of sport is a rare gift. As Charania has proven, a reporter who grasps this reality can achieve remarkable things—regardless of age.